We have a variety of water sensitive urban design (WSUD) techniques for the management of stormwater. 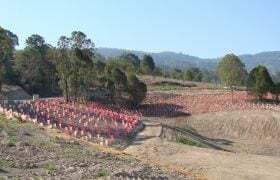 These include: vegetated swales; rock walls; slope revegetation; bund walls; rock swales; porous pavements; sedimentation basins; sand filters; mixed media filters; and constructed wetlands. We use MUSIC and eWater Source as design programs for our stormwater management. We can also incorporate traditional stormwater technologies such as pipes and culverts into WSUD principles. 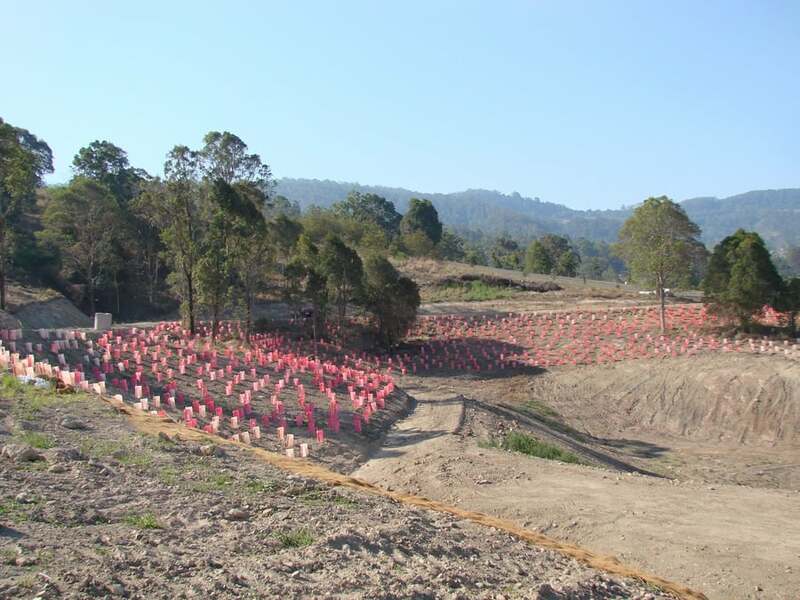 Our stormwater management projects have ranged from the single lot to sites over 100 hectares. We have experience with stormwater projects across Australia, involving areas of high to low rainfall. We have worked at commercial and industrial sites where all stormwater from the imperious areas needs to be captured and treated. 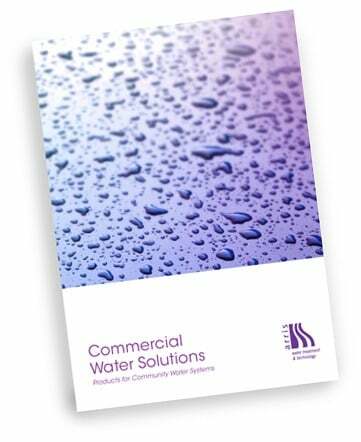 We have the capability to treat stormwater to the appropriate level required by regulators. We can also design and construct treated stormwater recycling schemes. Arris Water treatment technologies, click here.